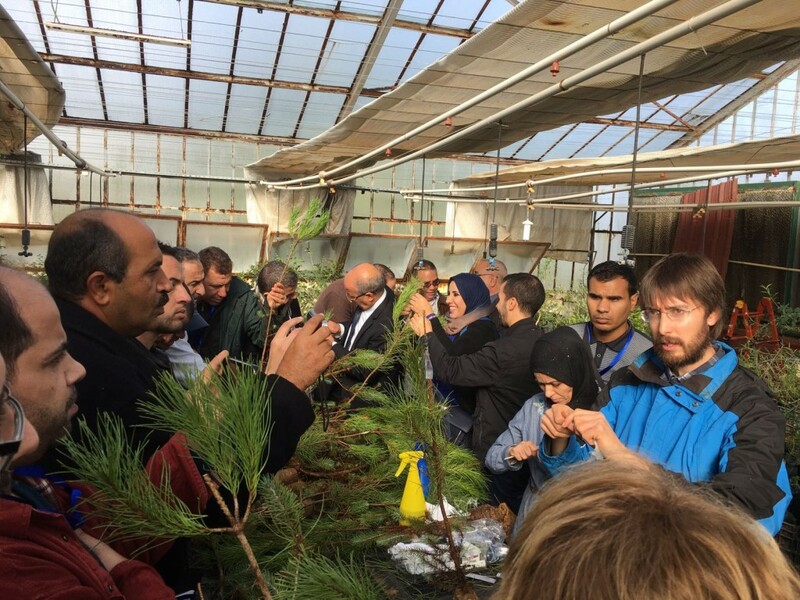 This week, on 16 and 17 November, the CTFC and IRTA participated as trainers at a workshop on carob and pine management and grafts, organized by FAO and the Directorate General of Forests in Algeria, in the National Institute of Forestry Research of this country. Participants from Morocco, Algeria and Tunisia attended. From CTFC, Jaime Coello i David Solano attended, and from IRTA, Neus Aletà i Josep Maria Ferré.